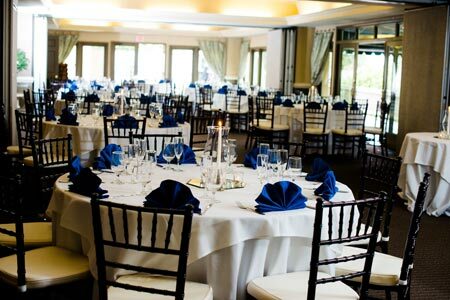 Nestled in the heart of Reston only one mile from Reston Town Center, Hidden Creek Country Club is the perfect venue for the wedding of your dreams. Whether you are planning a bridal shower for 30 or a wedding for 200 guests, Hidden Creek's professional staff will assist you with every detail to make it memorable. 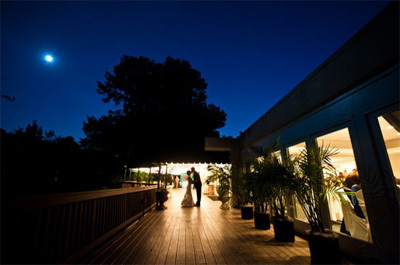 Surrounded by rolling landscapes and scenic golf course views, Hidden Creek features an outdoor ceremony site, the beautiful Fairway Ballroom, a year-round covered deck, and a cozy fire pit area ~ all with picturesque views. We take pride in delivering excellence to our clients at an affordable price and will work with you to create the perfect package that fits your needs and budget.